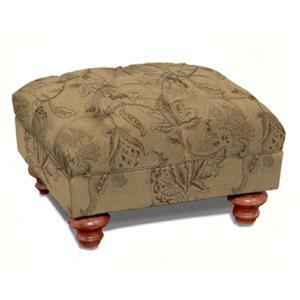 Provide a comfortable footrest or extra seat in your home with this ottoman. Features include a button tufted top and turned wood legs. Pair with the matching chair for a convenient and stylish footrest. 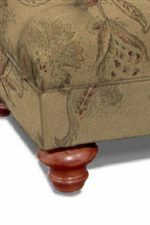 The 1009 Ottoman with Turned Legs by Charles Schneider is available in the area from BigFurnitureWebsite. The 1009 Series will bring a traditional accent to your living room, den, bedroom or gathering room. 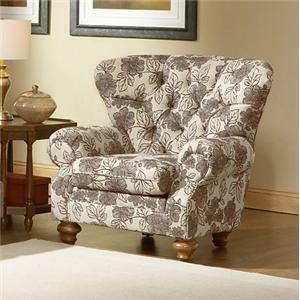 It features button tufted detailing, heavily padded rolled arms and exposed wood legs. Choose from over 1,200 fabrics to create the custom look you desire. The 1009 collection is a great option if you are looking for Traditional furniture in the area. Fabric Options Choose from over 1,200 fabrics for your custom upholstered furniture. Frame Construction 1 Inch engineered hardwood with interlocking mortis and tennon construction and 2” front rail. 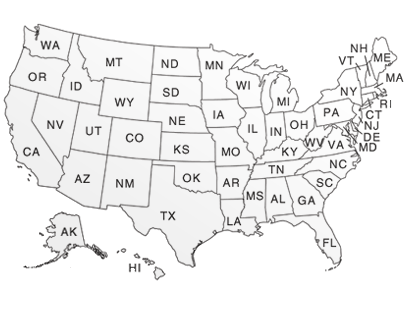 Browse other items in the 1009 collection from BigFurnitureWebsite in the area.